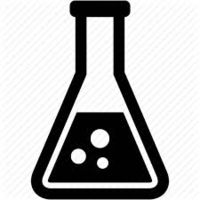 WikiRate Labs is for gathering and sharing Experiments with WikiRate.org data. WikiRate.org hosts a community of researchers working to research answers to important questions about corporate impacts. WikiRate Labs is an effort to activate all that research by developing and supporting new ways of using that data for analysis, integrations, advocacy, journalism, and beyond.